By: Karen Morrison on Apr 10, 2016, 23:17. TOM FORD is one of our favorite fashion designers on the planet and we have to confess we are obsessed with what ever Tom does. 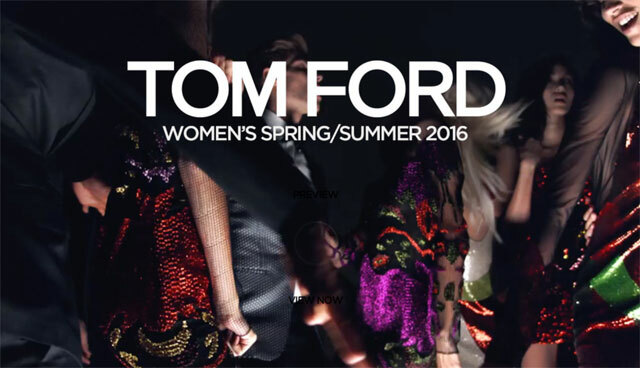 We can’t stop watching the fashion film he produced for the Tom Ford Spring 2016 Collection featuring Lady Gaga. It features some of our favorite top models Mica Arga, Lexi Bolling, Kayla Scott, Xaio Wen Ju, Valery Kaufman, Aymeline Valade, Lida Fox, Lucky Blue Smith, Alex Dunstan, David Agbodji and Tarun Nijjer. 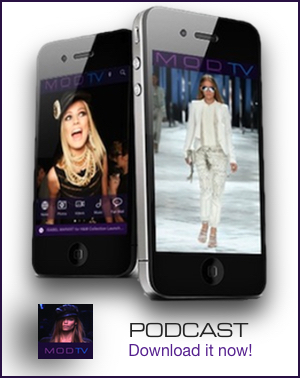 Lady Gaga appears and models in the film, a runway video of the collection, which was directed by Nick Knight. In the video, Gaga also sings a cover of I Want Your Love. “I Want Your Love” produced by Nile Rodgers the track is a Gagalicious cover of the original with the same name performed by Chic, which appeared on their 1978 album, “C’est Chic“. The film is brilliant and we of course love the beauty look – makeup by Stephane Marais, hair by Sam McKnight.